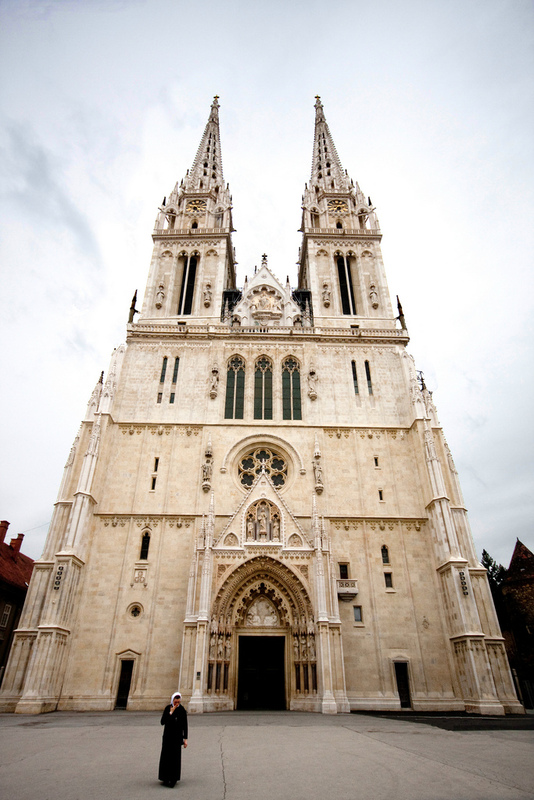 After breakfast, head to Croatia capital--- Zagreb. 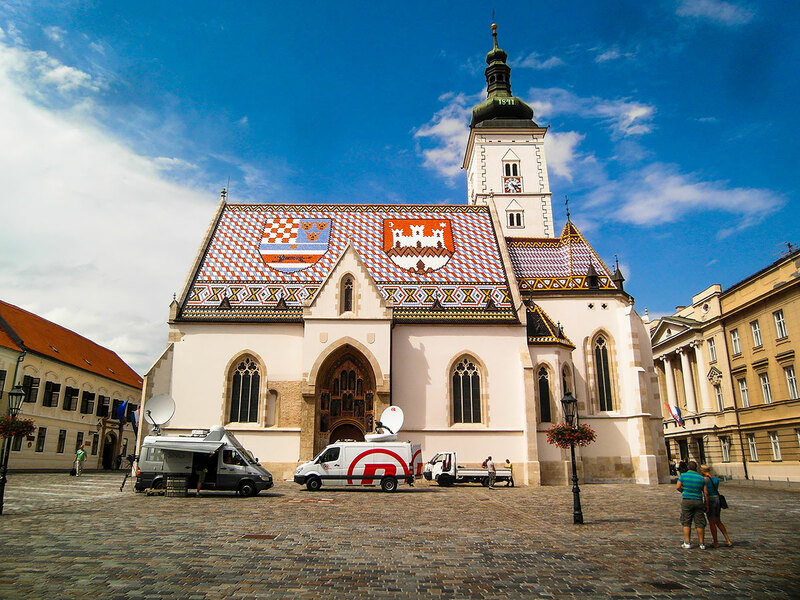 Enjoy Zagreb city tour featuring the historic Upper Town, view St. Mark’s Church, St. Catherine’s Church, the Cathedral, the Parliament and the Government Palace. 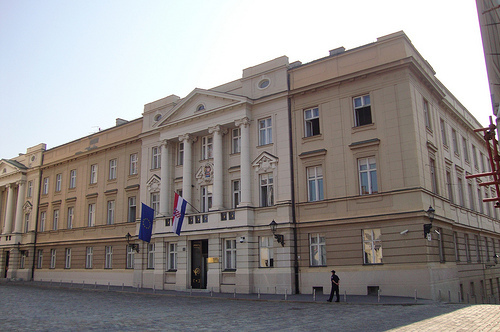 Continued to Ljubljana.